Smart Home is the security solution for modern living. 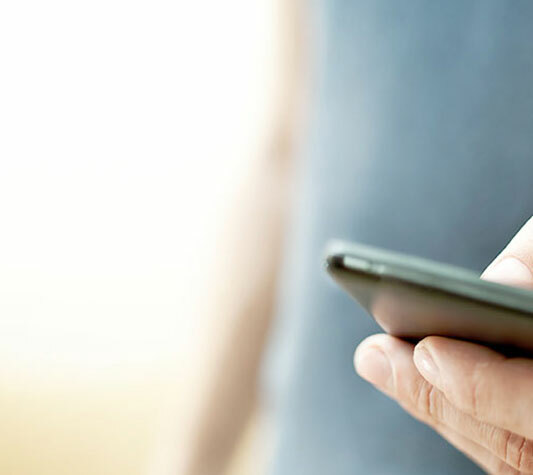 Whatever your lifestyle, it lets you manage your entire home security system from anywhere via smartphone, tablet or PC. Smart Home not only gives you complete control of your security, but it makes life easier.  Our new smart security system keeps your business safe 24/7. 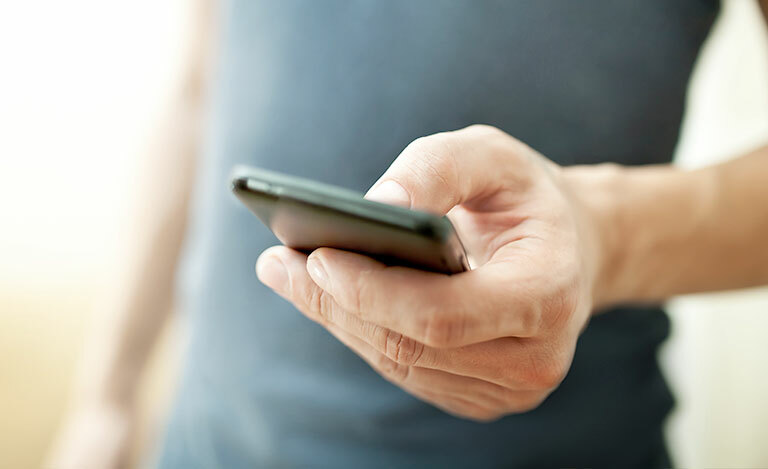 It’s affordable peace of mind, giving you confidence in business as usual wherever you are. 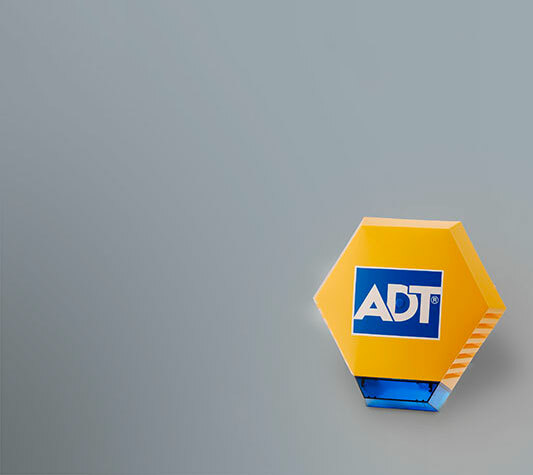 ADT intruder or burglar alarms provide the peace of mind that comes with being protected by the best. And with our ADT Smart Home system, we even combine the latest smart security and home automation technology to give you control from anywhere. ​Your business is your livelihood. With ADT you’re reducing the risk of suffering the emotional and financial damage caused by burglary - not to mention the business disruption. It’s natural to want to protect what you hold dear. 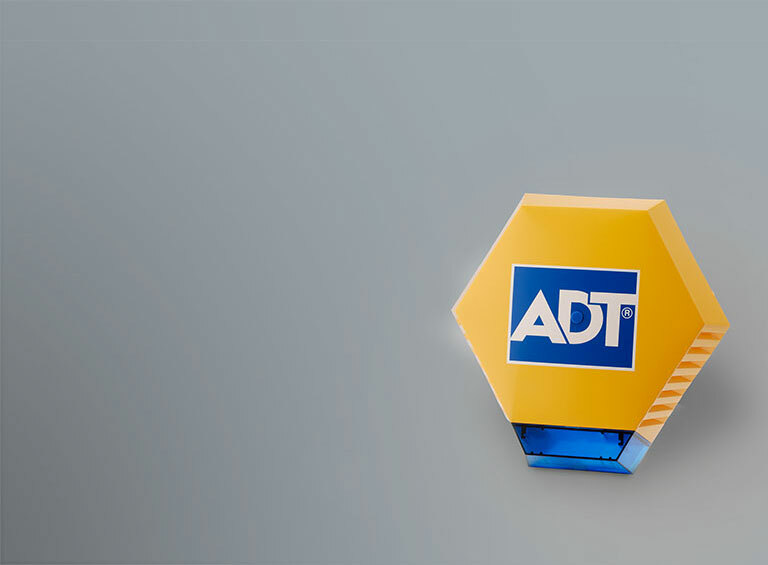 ADT can help you avoid the emotional trauma of being a victim. When problems occur with your security system, or if there’s a question you’d like to ask, it’s reassuring to know we’re always here to help.